All of our fishing is done with lures. Twelve years ago I retired my cast net and quit worrying about live bait. Instead of my catch rate dropping it actually increased. 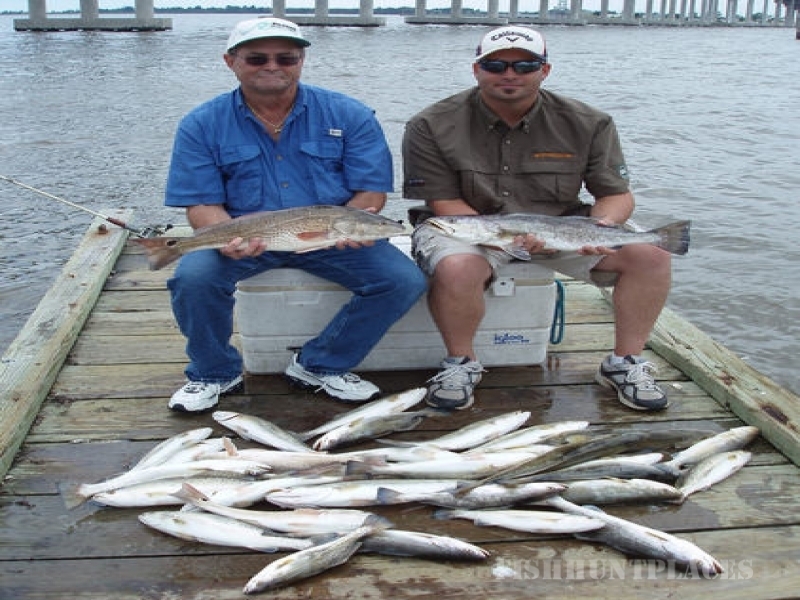 Trout, red fish, and flounder can be caught on lures 365 days per year. 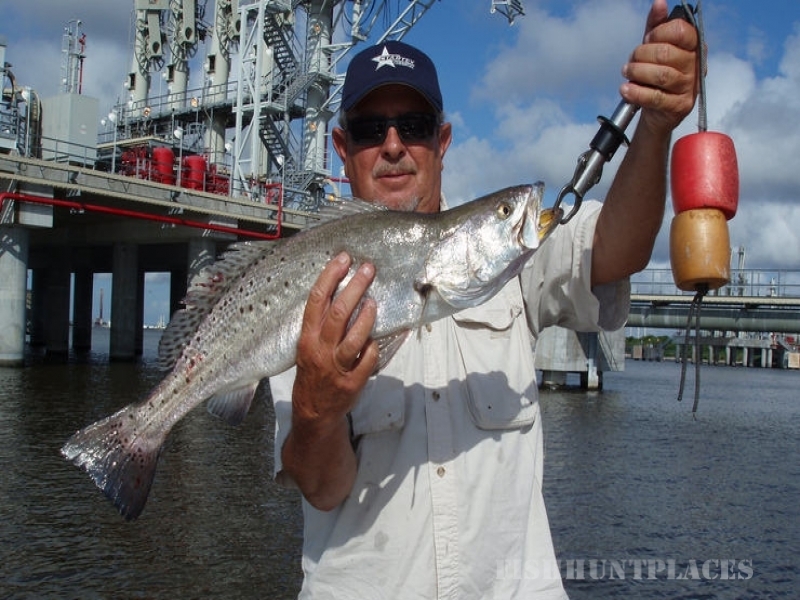 If you are tired of waiting in line at the bait camps to purchase expensive live shrimp, croakers, etc. come spend a day in the boat with me and learn how to use my simple system to catch fish. When we meet at the launching ramp at dawn the "bait" is already in the boat. The majority of our lure fishing is done with soft plastics although we do use top water and other hard plastics as well when needed. Thus the mission becomes finding and catching fish not chasing live bait.